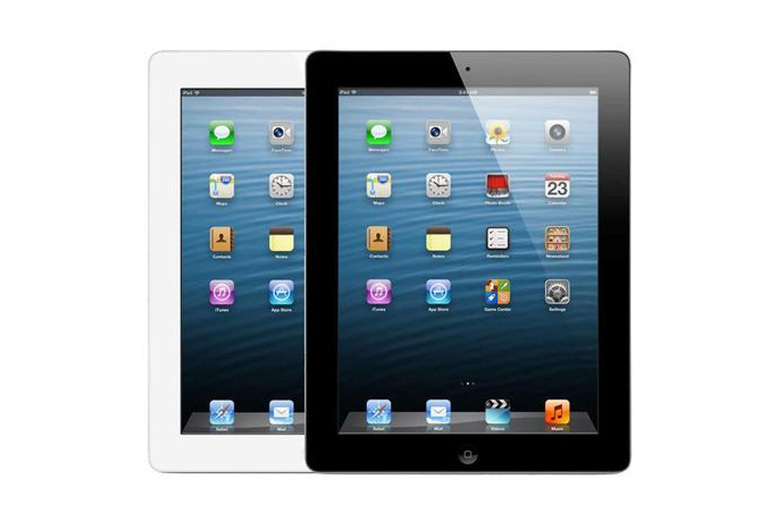 Get your hands on a fourth generation Apple iPad! With 16GB of storage and 1GB of RAM. Features a 5MP primary camera and a 1.2MP secondary camera.